Established for 40 years, we are a professional Equestrian Centre on The Isle of Portland, Dorset. Set up by Sue Lees because of her passion for anything equine. Sue has many qualifications with the most current training and certification in Eagala. Having completed the training in Fundamentals of EAGALA Model Practice in assisted Psychotherapy & Personal Development. Over the years Chesil Equestrian has provided support for many people of varying ages with or without disabilities and we pride ourselves on our equal opportunities policy statement. With planning approved we have begun the works for our new stables. Temporary stables just opposite the new yard allow us to graze our horses on our private acres of lush green grass, where we are sympathetic with the wildlife around us. 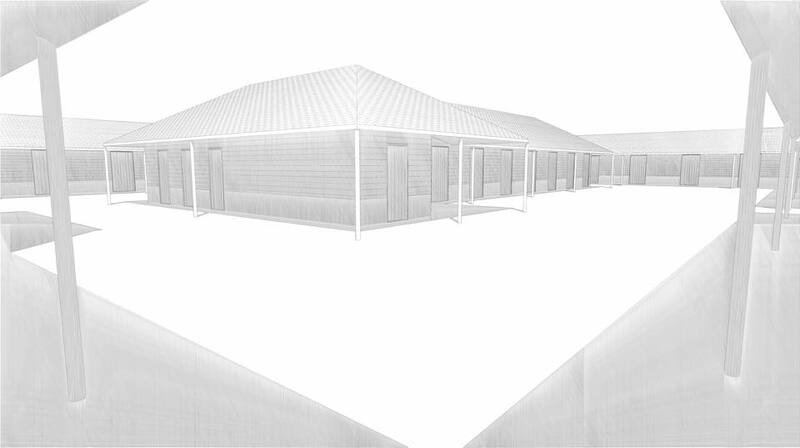 Our new yard will be built sustainably using a combination of vernacular materials. Local stone, FSC sourced timber including larch cladding, rain water harvesting and solar lighting. An inside view of what’s to be built. An ariel shot of the new stables under construction.